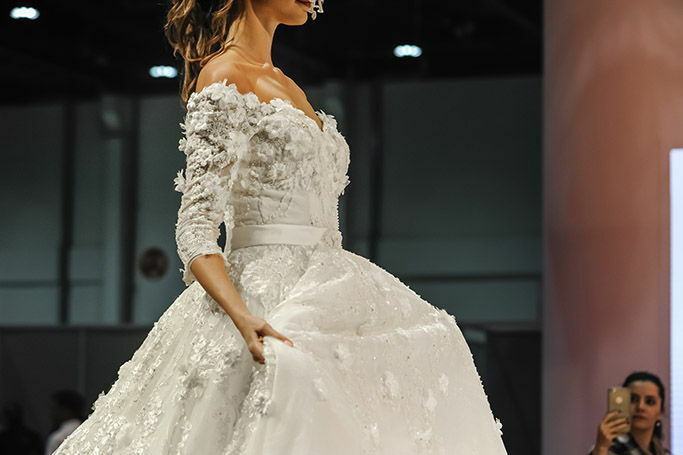 From Debbie Wingham’s million dollar Arabian bride wedding cake to the insta-famous influencers and the stunning bridal fashion, BRIDE Dubai 2018 was the ultimate showcase for Dubai weddings and the perfect place to get inspired for your big day. 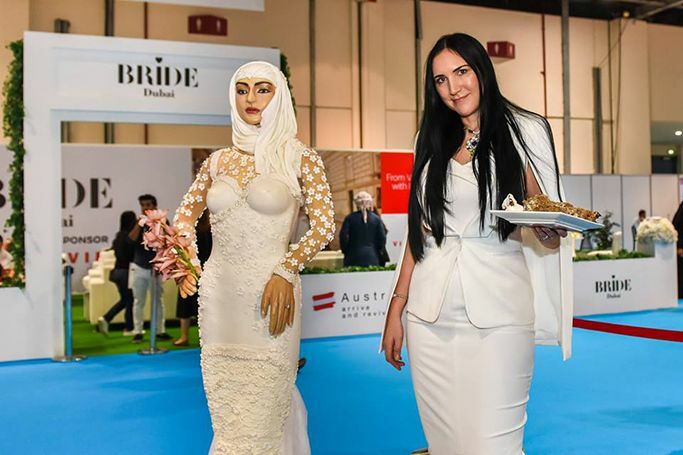 The 21st edition of BRIDE Dubai is underway, as yesterday crowds gathered for the first day of wedding bliss with fashion shows, a style influencer and the unveiling of Debbie Wingham’s diamond encrusted $1 million dollar cake. 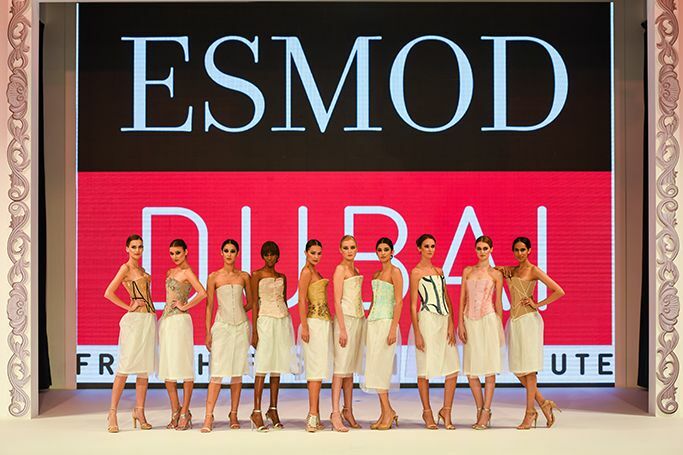 We’ve been planning our trip to BRIDE Dubai since last year’s show ended and with a newly engaged bride-to-be in the office we’re more excited than ever to get our bride on! 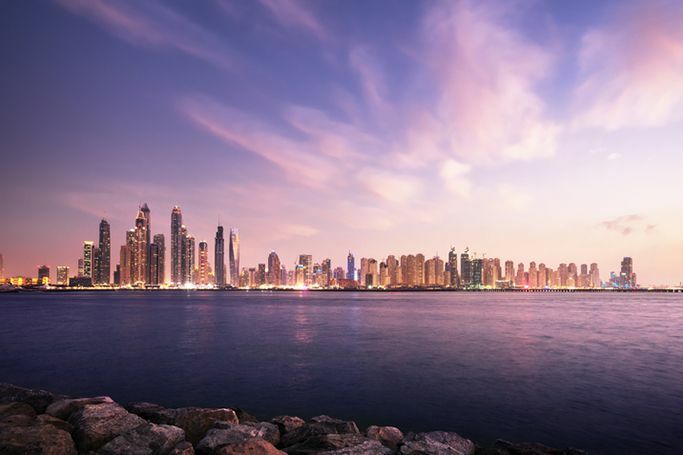 If you’re already feeling stuck for things to do in Dubai this February don’t despair, as we’ve planned a Dubai calendar which will keep you entertained throughout the month! From the Dubai Food Festival to the Emirates Airline Dubai Jazz Festival, February is set to be another month full of fun in Dubai. From Kuwaiti style influencer Noha Nabil to Emirati YouTube sensation Taim Al Falasi, BRIDE Dubai 2018 is set to welcome the most followed influencers in the Middle East! For the ultimate bridal experience, BRIDE is offering an exclusive VIP pamper day filled with beauty treatments, complimentary afternoon tea, secret surprises, workshops and more, as brides-to-be can attend the region’s highly anticipated wedding and lifestyle event in style. 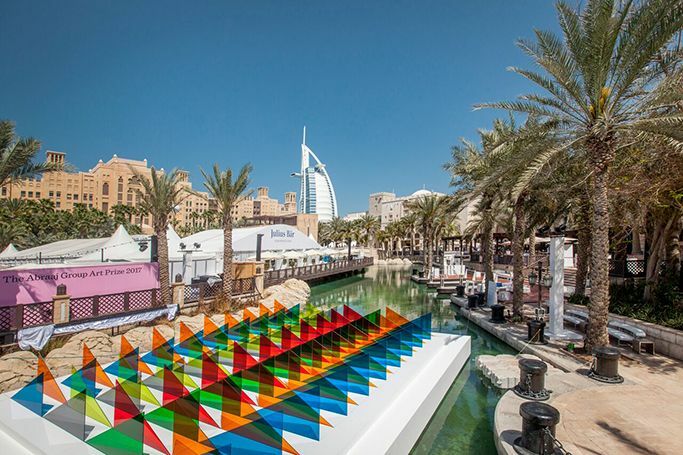 The Abraaj Group, a leading investor in growth markets, announced Lawrence Abu Hamdan as the winner of the 10th edition of The Abraaj Group Art Prize, as well as Basma Alsharif, Neil Beloufa and Ali Cherri as the shortlisted artists, who will all be exhibited at Art Dubai on 21st to 24th March 2018. 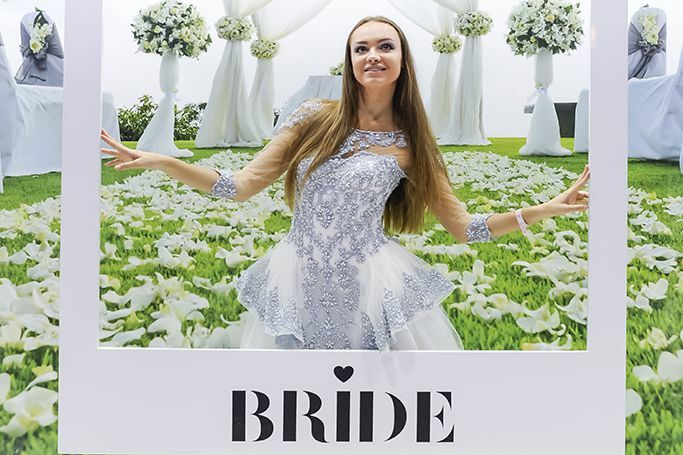 BRIDE’s newly-introduced Lucky Bride Competition gives blushing brides-to-be from across the region the chance to win a bridal package worth AED 100,000. 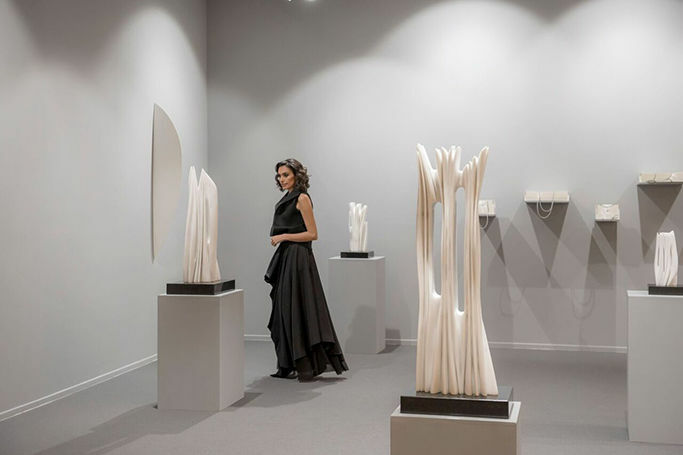 Kicking off your Dubai culture calendar is the leading international art fair, Art Dubai 2018, which returns on the 21st March at Madinat Jumeirah for its twelfth edition.